Wow, I hadn’t expected not to blog the past six days! I went on a last minute trip last Thursday to Berlin to help out with the Think Big workshop at Campus Party, which was a lot of fun, but it didn’t leave me a lot of time or connectivity to update this blog (or Twitter). 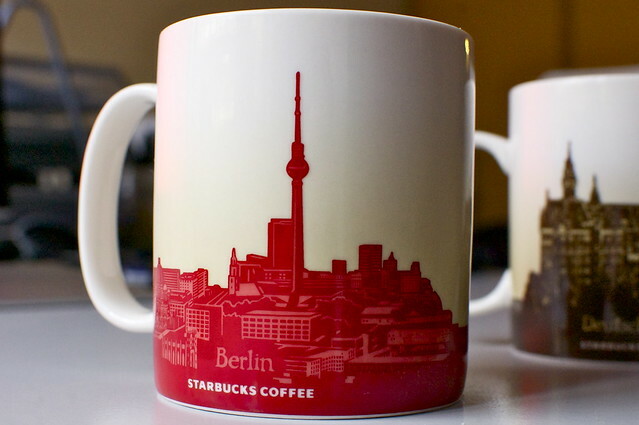 Since last year I’ve started collecting Starbucks mugs from all the places I visit. 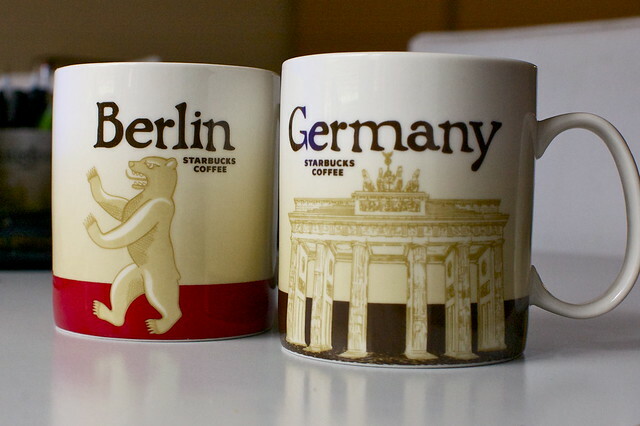 I’m still trying to retroactively get the mugs from places I’ve already been to (Australia, Indonesia, Egypt/Cairo, Italy/Rome, Paris/France, Sweden, Finland, Denmark, Austria, San Francisco), but it’s quite tricky getting your hands on them if you’re not actually in that country. My collection is growing! I’ve now got: London, Amsterdam, The Netherlands, Austin, Houston and now Berlin and Germany. 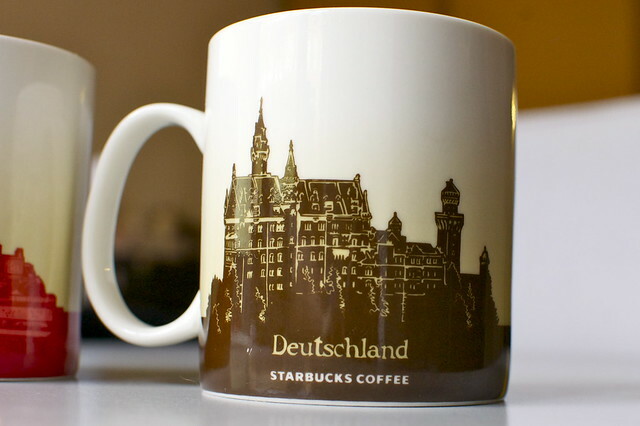 The obvious one I’m still missing is the England mug, but each time I’m at a Starbucks I can’t be bothered to drag it with me.